The Justice Department urged a federal appeals court Thursday to reconsider AT&T’s $85 billion acquisition of Time Warner, arguing that the judge who approved the deal in June misunderstood fundamental economic principles and ignored how AT&T could unfairly extract higher fees from rivals by threatening to black out popular TV channels. The Department of Justice delivered oral arguments in its appeal of a lower court decision that gave the agency a major defeat in one of the most closely followed antitrust trials in decades. The blockbuster case — the first time since the Nixon era that the government has gone to court to challenge this type of deal — was seen as a landmark legal dispute because it signaled how regulators and courts might treat mergers between companies that don’t compete with each other. ‘‘A threat of blackout will allow Time Warner to increase the prices for its rivals,’’ said government attorney Michael Murray. But the three-judge appeals panel was quick to push back on the government’s case, questioning how the lower court failed to apply the law properly in siding with AT&T. ‘‘You have to show that there was plain error in the district court,’’ Judge David Sentelle told the government’s side. ‘‘You have to show that there is going to be a harm to competition.’’ Sentelle added that the government had to present evidence beyond economic theories to show that the merger would substantially lessen competition. Judge Judith Rogers also expressed skepticism as she prodded the government’s case. 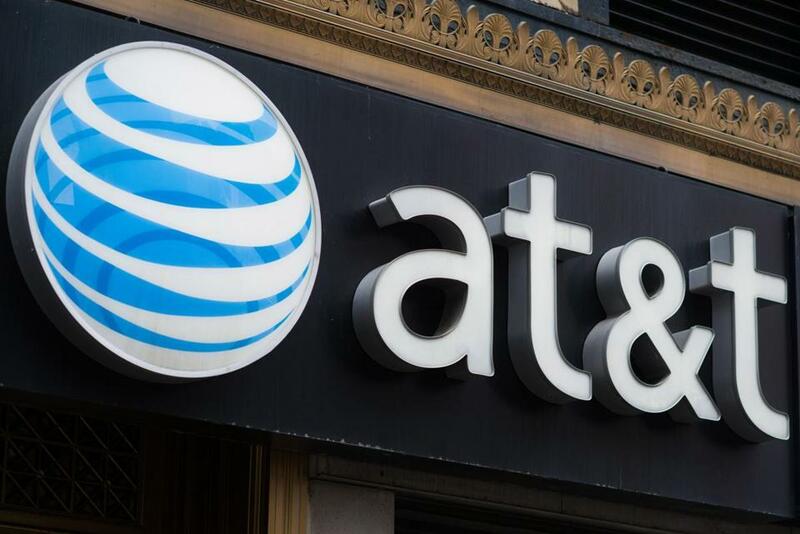 AT&T attorney Peter Keisler said the company is prevented from blacking out programs, since it has pledged to allow distributors to pursue arbitration if a disagreement arises. He argued that this commitment undercut the government’s case. The company ‘‘has relinquished the source of leverage that the government identified, in its view, as the principal way to extract higher prices,’’ he said. Rogers and Judge Robert Wilkins both asked AT&T to clarify if it intends to stand by its commitment to not pursue blackouts in a programming dispute. ‘‘We are absolutely committed to this,’’ Keisler said. AT&T did not immediately respond to requests for comment. Antitrust officials insist that AT&T’s tie-up with Time Warner is anticompetitive because the newly merged firm has the ability and incentive to raise costs for rivals and stifle competitors, ultimately raising prices and narrowing choices for consumers. But Judge Richard Leon, who ruled in favor of AT&T this summer, said the Justice Department failed to show that the deal would harm consumers or market competition. Critics of the AT&T deal say that consumers have much to lose if it proceeds. ‘‘This is a very important case because the bottom line for consumers is you may end up paying higher prices for some of your favorite TV and video content without having the benefit of better and lower-cost choices from competitors in the online video marketplace,’’ said Gene Kimmelman, the president of Public Knowledge, a consumer advocacy organization that opposes the merger. After a ruling from the appeals court in the following months, the losing side can request that the entire bench of the court reconsider the case. They can also appeal to the Supreme Court.